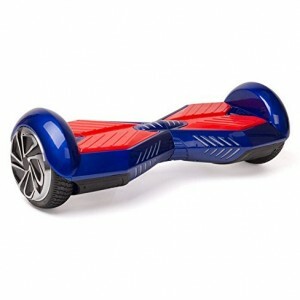 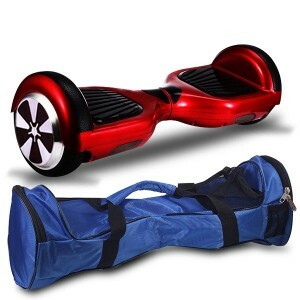 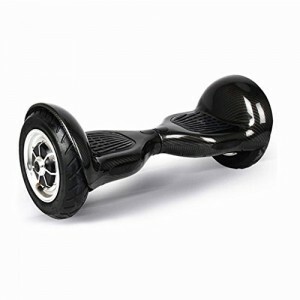 Shop for your next Swegway Board here, SwegwayBoards.uk is the UK's leading supplier of self balancing boards. 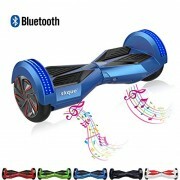 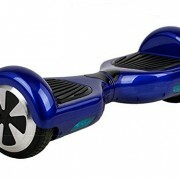 These Balance boards are known by lots of different names depending where you are in the world and where you heard about them first, they are referred to as swegways, mini segways, hoverboards and self balancing or balance boards plus a few more but these are the one's you will hear about most. 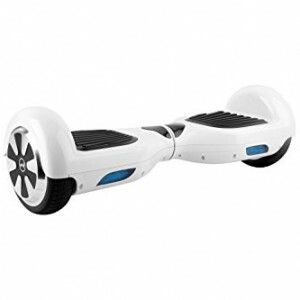 Please note that not all boards are made the same and some do not have the same quality as others, we will only list the highest quality self balancing boards at lowest of prices. 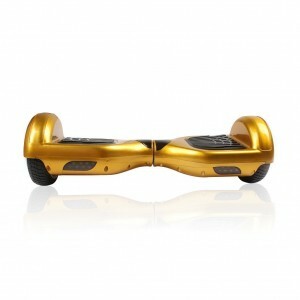 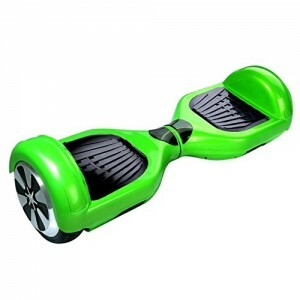 We have swegways with many different colours, wheel sizes and the choice of Bluetooth speakers on some models. 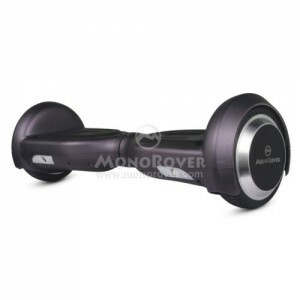 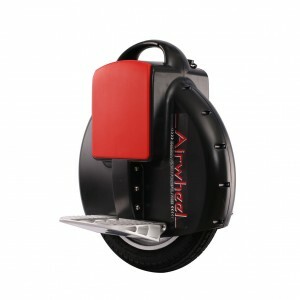 The battery-powered environmentally friendly self balancing board responds to the movement and shift in board weight, as you move your balance from left to right and front to back. 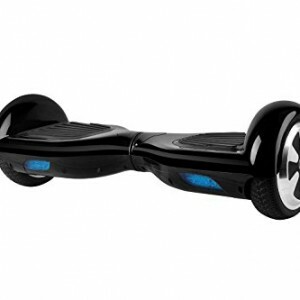 It will only take someone new around 10 minutes to learn how to use one and become Swegway Pro. 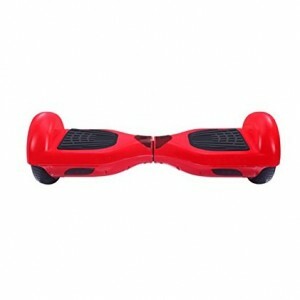 If you have any questions about our boards then please feel free to use our contact form. 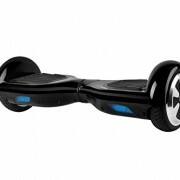 Orders yours today and get your Swegway on!